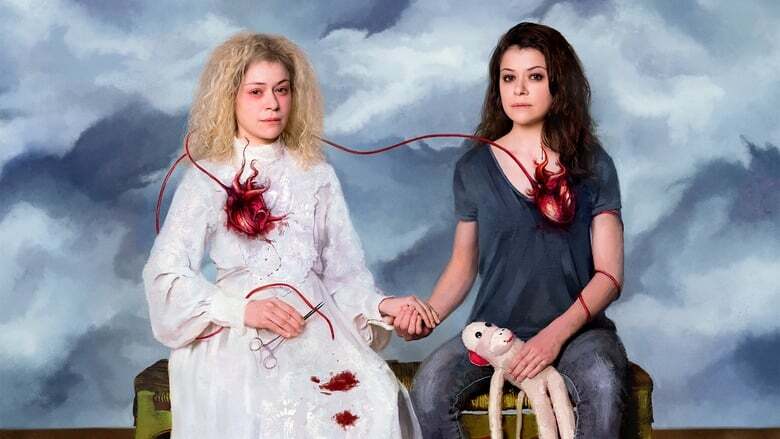 Sarah Manning witnesses the death of a woman who looks exactly like her. She decides to escape her dramatic life and take the woman's identity for her own. But converting to a new life is harder than she expected. Sarah looks deeper into the secret life that Beth seems to have lead. Art refuses to return Beth's money until Sarah goes through with the hearing. Sarah has reinstated Beth into the detective force just as law enforcement finds Katja Obinger's body. While Sarah tries to track down her mysterious blonde clone, Alison fills in for Sarah on a visit to see her daughter. Both Sarah and Alison believe that their lovers are actually monitoring them. Vic finds out that Sarah's alive. Sarah's hunt for answers is interrupted by a trip to the suburbs. Alison's paranoia has boiled over, putting all the Orphans at risk. 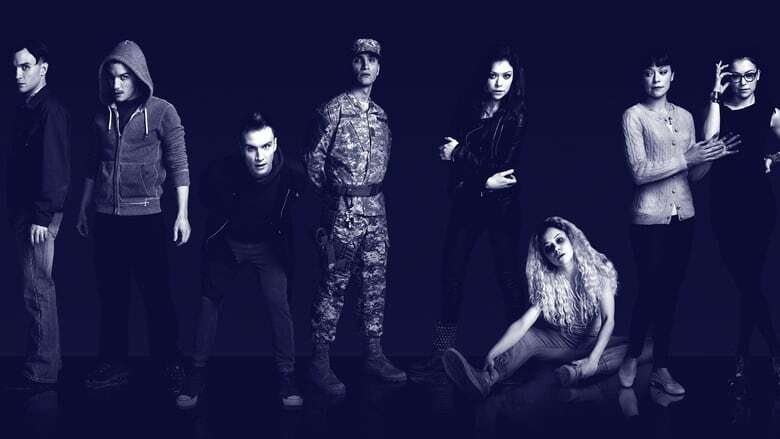 But when Sarah, Alison and Beth's worlds dangerously collide, Sarah must decide who to trust with her secret. With Paul missing, Sarah is forced to confront the conspiracy head on. 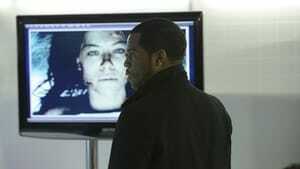 But when Paul learns Sarah has kept essential information from him, the fragile trust between them threatens to shatter. 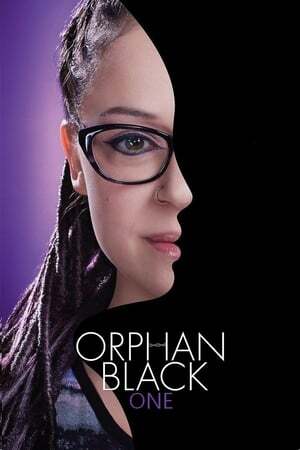 Meanwhile, Cosima grows closer to Delphine and the dangerously fascinating Dr. Leekie. Art and Angela investigate Sarah's life. Alison has an affair with her best friend's husband. Paul ties up a loose end. Helena finds Sarah's weak spot. After Kira's life is threatened, Sarah is on the warpath, but Dr. Leekie makes her think twice about her plans for revenge. Meanwhile, Cosima faces the truth about Delphine, forcing her to choose sides. Now, it's up to Sarah to decide the killer's fate, but the truth about where Sarah came from changes everything. 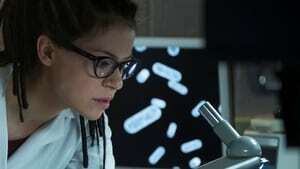 Dr. Leekie offers deals to both Alison and Cosima. Sarah meets Rachel Duncan. Delphine tries to make amends. Alison tries to get her life back together. Helena escapes. Zusammen haben wir 137 Jahre, 4 Monate, 2 Wochen, 1 Tag, 6 Stunden und 5 Minuten geschaut.